Capita has today announced that it has acquired Trustmarque Solutions Ltd, part of the Liberata group, from parent company Ardbid Ltd for a cash consideration of £57m. The award-winning technology business delivers integrated services that support UK private and public sector organisations through every step of the IT investment process, from solution development through technology provision to deployment and on-going support. Trustmarque’s core business is software resale, licensing and technology services. Its ‘Enterprise-as-a-service’ model helps customers transform, integrate and simplify their technology and management of services. Key specialities include software asset management and strategic cloud consultancy. Other central service offers include business intelligence, workforce productivity and resourcing. The Company serves over 1,450 private and public sector clients and employs 620 employees based in five offices in York, Coventry, Sheffield, Edinburgh and London. Trustmarque reported revenue of £191.9m, net revenue of £107.0m*, underlying EBITDA of £7.3m and underlying operating profit of £4.3m in its last financial year to 31 December 2015. Gross assets were reported as £80.0m at 31 December 2015. Post-acquisition, with benefits from cross selling, cost savings and market growth, Trustmarque is expected to achieve Capita’s target post-tax return on investment of 15% in 2018. 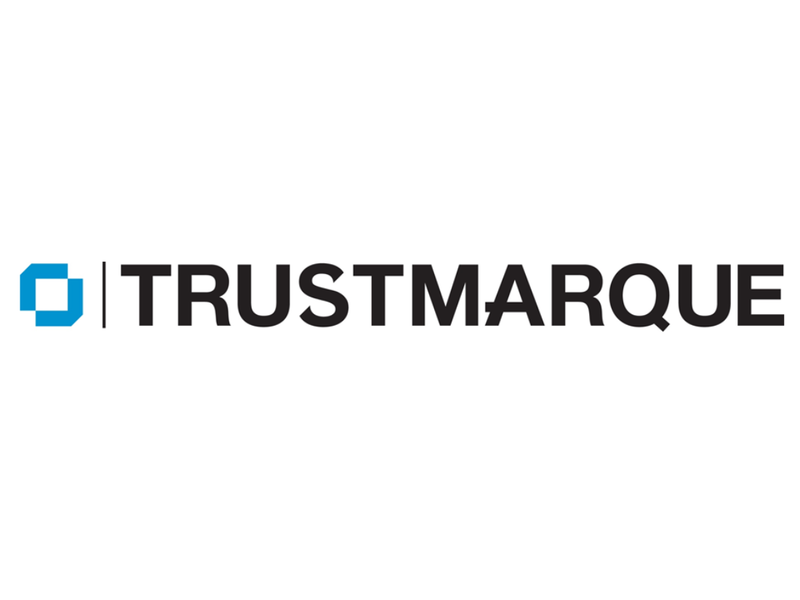 Trustmarque has a notable public sector presence in the NHS and in the private sector in accounting and legal services. It is Microsoft’s most accredited UK partner, holding 14 Gold Partner competencies, and is the largest Microsoft public sector licensing specialist in the UK; providing over £100m of licenses each year. It is also a Microsoft Cloud Solutions Provider and is Microsoft’s biggest partner in the UK for public sector cloud. The business is targeting strong growth in strategic cloud consultancy and has identified a £5bn addressable UK market for these cloud services, including MS O365 and MS Azure. Capita has worked with Trustmarque for many years, as the Company was the embedded software fulfilment partner within Capita Technology Solutions, Capita’s technology reseller and service integration business. This acquisition provides Capita with a set of capabilities and expertise that complement our existing businesses – and the mix of core reseller activity and higher value services is a strong proposition that will sit well with our wider technology offering. Trustmarque’s ‘Enterprise-as-a-Service’ model will provide a number of opportunities to build new services and deepen our existing relationships with key partners, in particular with Microsoft. It will particularly enhance our growing Capita Technology Solutions business, expanding its ability to offer innovative services to current and potential clients. Specific specialities, such as software asset management and strategic cloud consultancy, have strong synergies with Capita’s existing propositions. We are thrilled to join Capita and take the next steps forward in Trustmarque’s development. We are now well positioned for strong organic growth, supported by Capita’s impressive expertise, experience and scale. There are a number of opportunities for integration – including our success selling services through G-Cloud – that will help us to lower costs and cross sell services to customers. Capita’s long history with Trustmarque means that the two businesses understand each other well, and we look forward to working closely with new colleagues to deliver the best possible services and solutions. *Net revenue excludes pass through agency sales, which under accounting standards IAS18 and IFRS15 will not be recognised by Capita post completion.